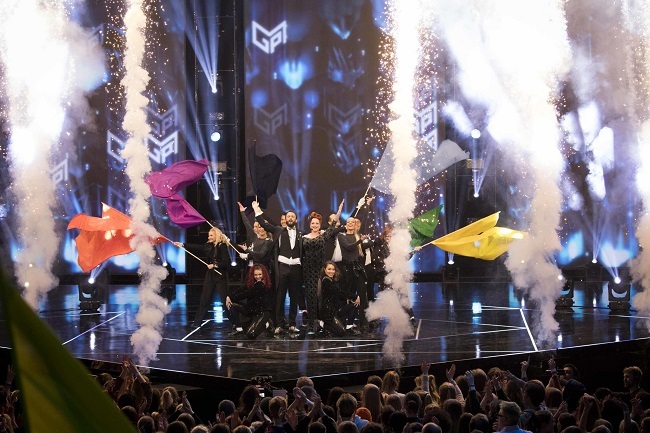 Fans of the Norwegian national selection, Melodi Grand Prix, have received some very happy news today: next year’s event will feature six shows for your entertainment! The reason for this big expansion, from the sole final this year to the six shows promised for 2020, is that Melodi Grand Prix will celebrate 60 years of existence! We’re beating the big drum to mark the jubilee of MGP. In connection to the Sixty Years celebration, we deliver you five semi-finals, as an introduction, and a huge final! Those five heats will all be aired live from from Oslo but with very strong ties to the five regions of Norway (Northern Norway, Middle Norway, West Norway, East Norway and South Norway) and artists wishing to represent the country will be allocated to a semi-final based on what part of the country they’re from! In addition to that there will be sketches and live reports in, from and in relation the region of Norway that’s in focus that particular week. Ten acts will be in the final of Melodi Grand Prix. Five of them will be found by broadcaster NRK, while the other five will come from the heats! Every week, the televoters will choose their absolute favourite of the semi-final and make it qualify to the final, making it ten hopefuls in the final together with the ones handpicked by NRK. In the final the televoters will have the final say in who will represent Norway in the Eurovision Song Contest 2020! KEiiNO will perform in the second half of the second semi-final. Building a tent-city in Tel Aviv for Eurovision has been cancelled!